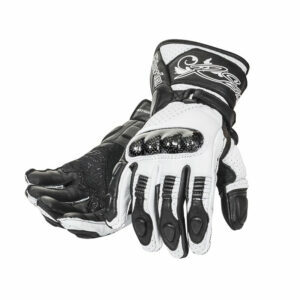 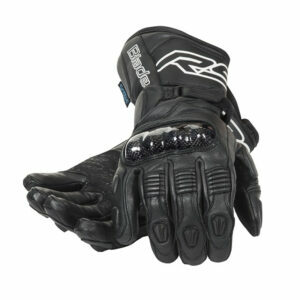 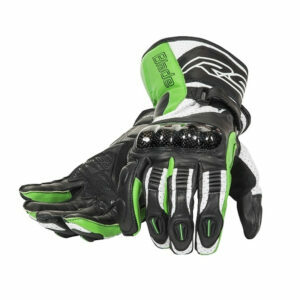 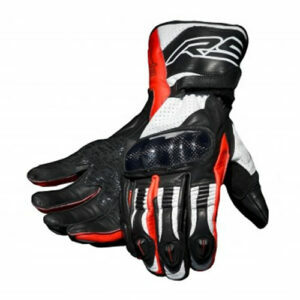 Gloves are crucial for machine control, rider safety and warmth in adverse conditions. 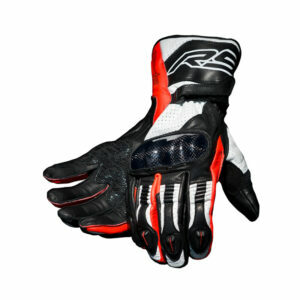 Our range of motorcycle gloves packs a real punch, with a specific design for almost every riding situation. 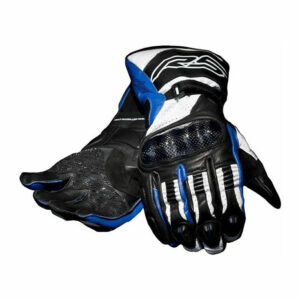 We’re sure that whether it’s fleece lined for Winter, short cuff for Summer or anything in between, we have the motorcycle gloves you’re looking for.